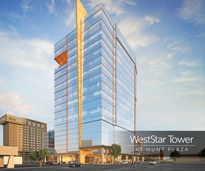 Downtown El Paso's skyline will continue to change as construction on WestStar Tower is well underway and the public will see more vertical activity as 2018 comes to an end. 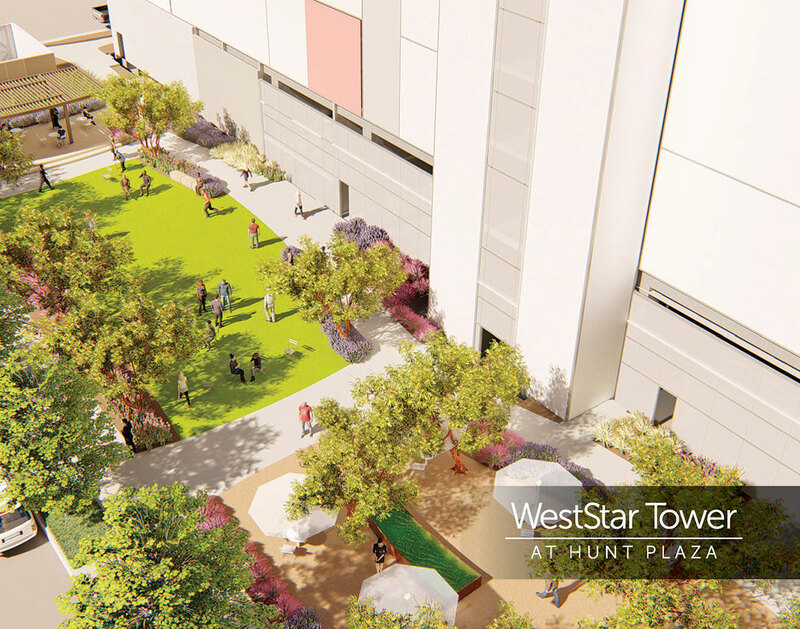 Since the official groundbreaking in June of this year, crews have been working diligently to clear the lot for WestStar Tower at Hunt Plaza which encompasses the entire city block bordered by Mesa Street, Missouri Avenue, Oregon Street and Wyoming Avenue. Earlier this month, the large construction crane was delivered onsite. 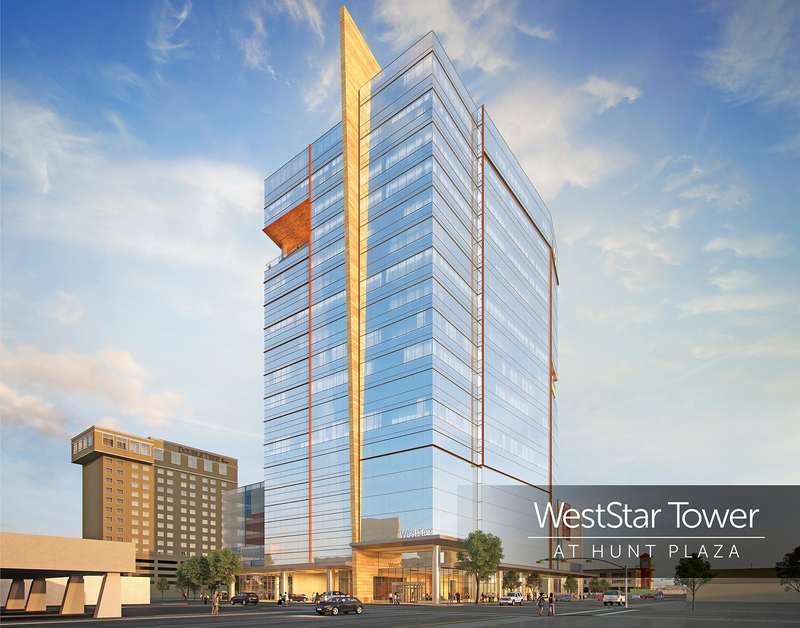 When complete, WestStar Tower, a multi-tenant, multi-level office building, will be the tallest building in El Paso at 313 feet and 6 inches high. 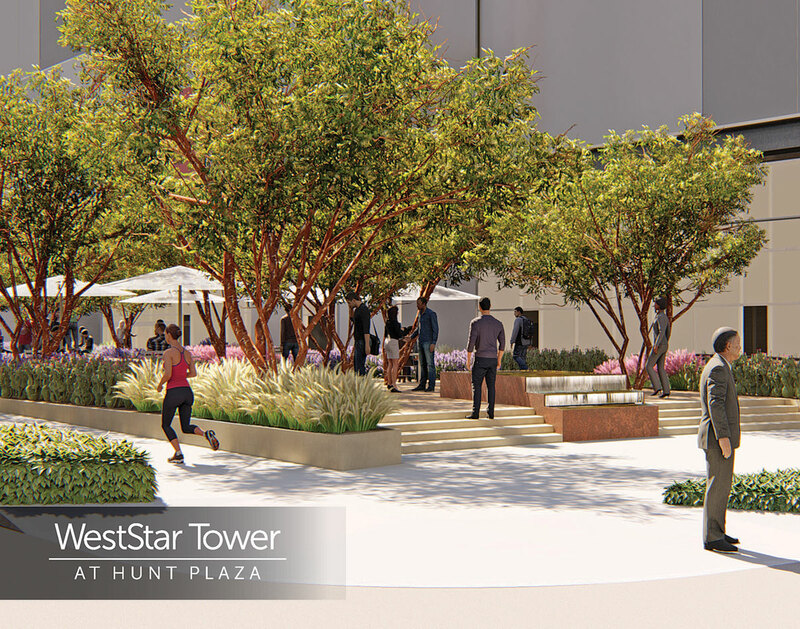 Today, Hunt Companies, Inc. ("Hunt") and WestStar celebrated the groundbreaking of a landmark project that will bring the first high-rise office building to Downtown El Paso in almost forty years. 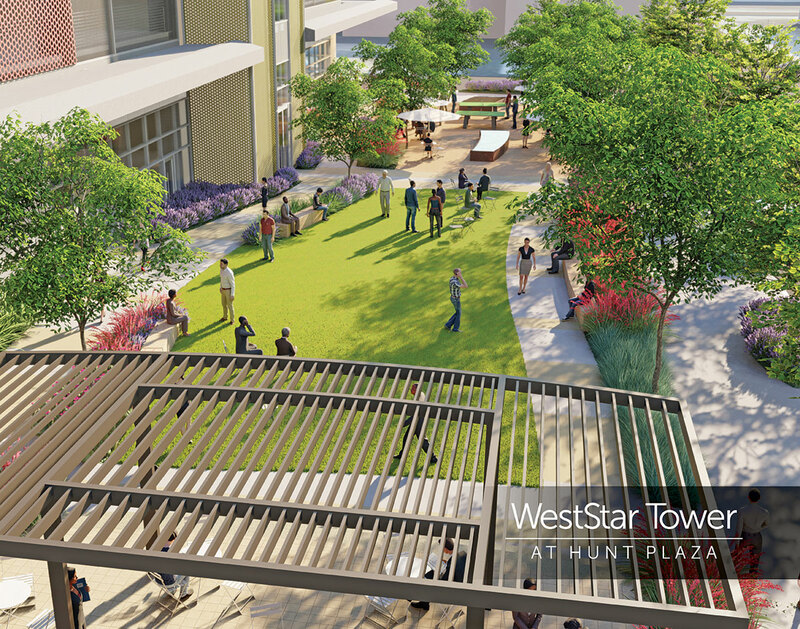 A prime new destination is rising at 601 North Mesa, right in the heart of El Paso. 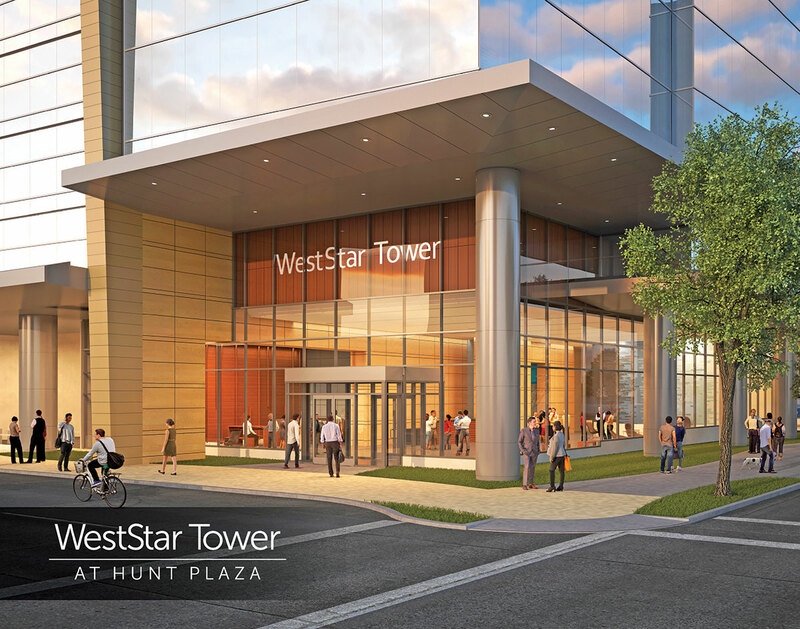 WestStar Tower is bold enough to stand out, yet familiar enough to feel right at home. 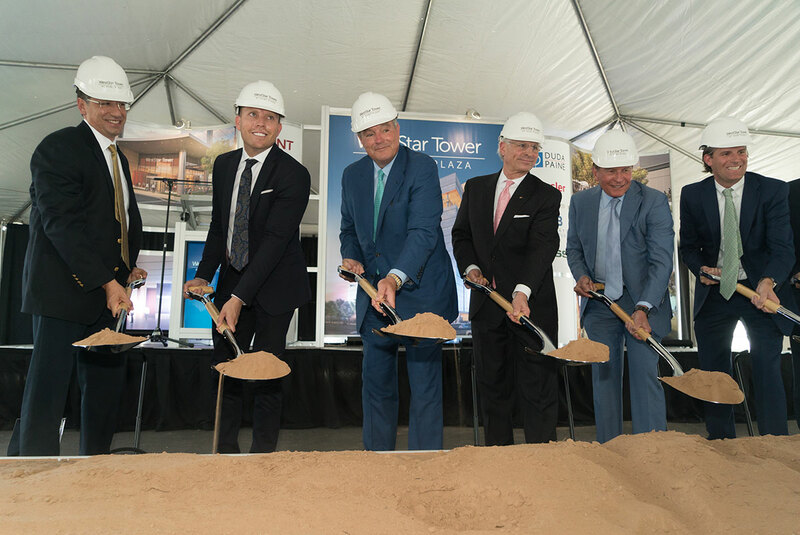 By combining world-class architecture, state-of-the-art office space and beautiful views, this 18-story building is destined to become an instant landmark. 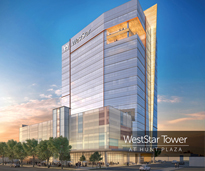 Welcome to WestStar Tower where sensible use of scalable office space, state-of-the-art technological infrastructure, building systems, and LEED® certified efficiency come together in perfect harmony. 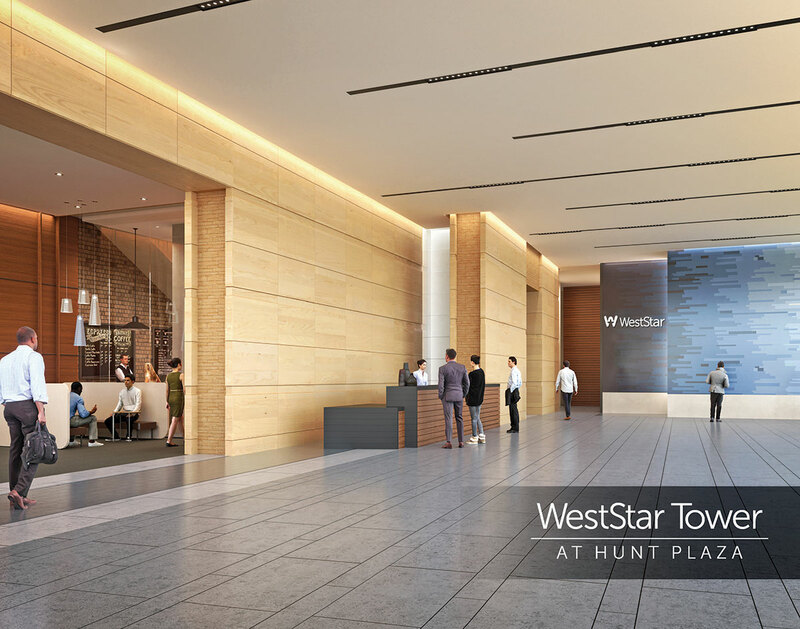 Large common lobby area with "living room"
This project has achieved U.S. Green Building Council® LEED® for Building Design and Construction: Core and Shell Development (LEED® BD+C: Core and Shell) pre-certification at the Certified, Silver, Gold, Platinum level. 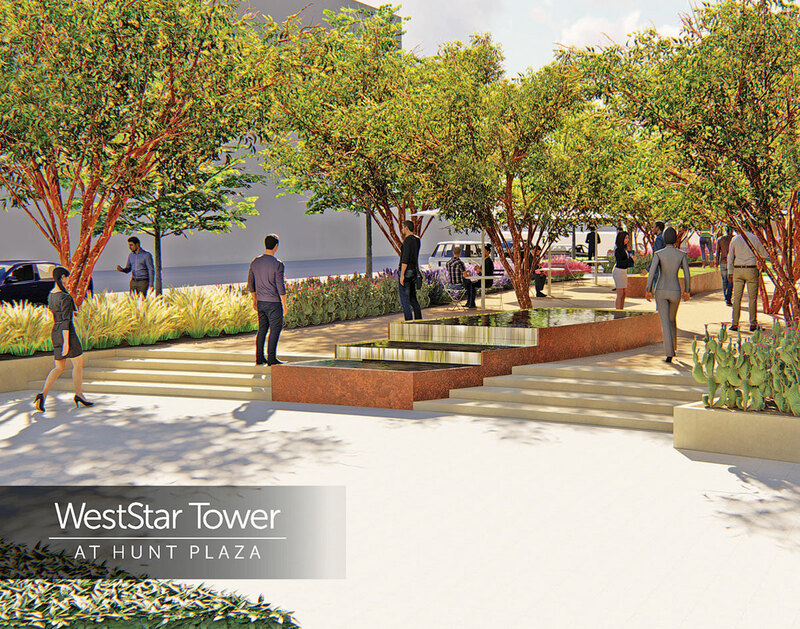 As a Pre-Certified LEED Property, WestStar Tower INCORPORATES ELEMENTS THAT WILL HELP LOWER OPERATING COSTS WHILE INCREASING PRODUCTIVITY. USGBC® and the related logo are trademarks owned by the U.S. Green Building Council and are used with permission. Downtown El Paso is the heartbeat of the community. 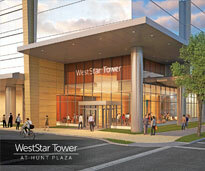 Hunt is comprised of a family of companies in the real estate and infrastructure markets. 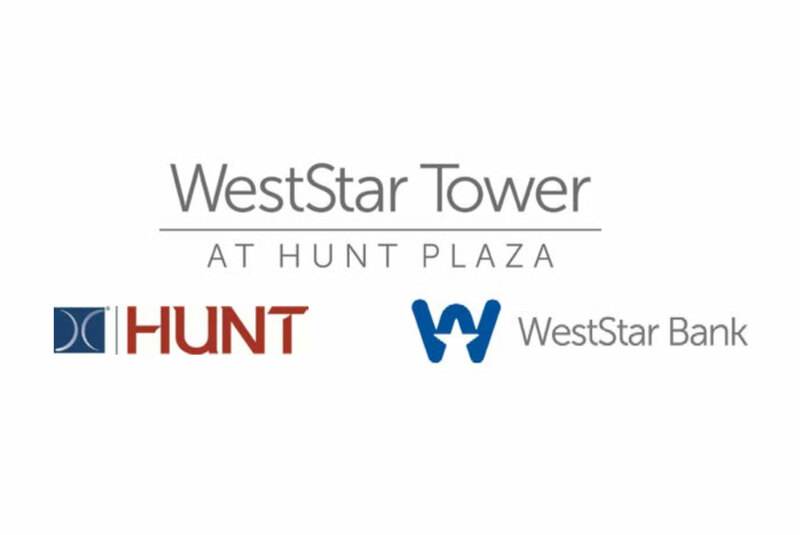 As a private, family-owned company, Hunt develops, invests, manages and finances assets at all stages to derive and deliver value. 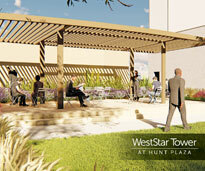 Founded in 1947, Hunt builds its reputation on integrity and performance. With a focus on excellence in corporate governance, Hunt is committed to a culture of transparency for employees, clients, investors and the communities it serves. 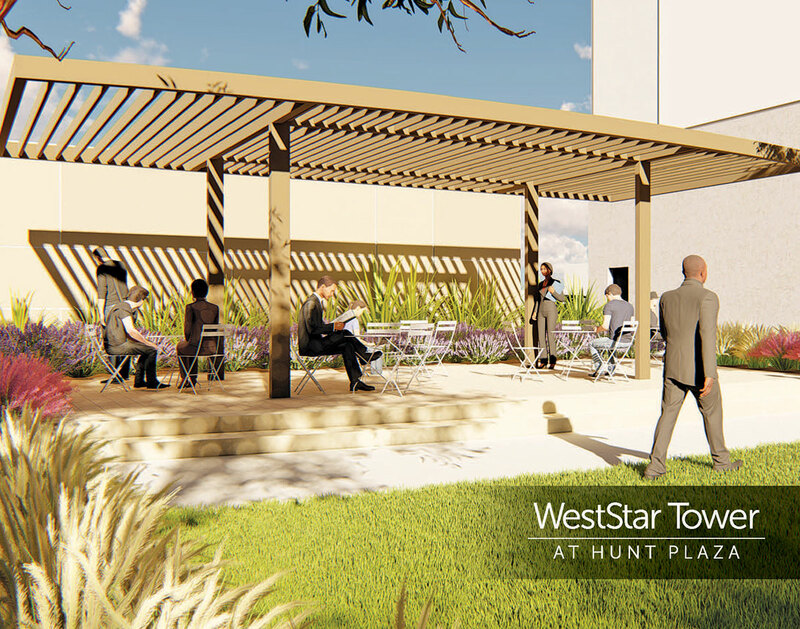 Hunt employs over 1,500 direct employees and its broader platform (including affiliates) employs over 6,000 additional employees across the United States and Europe. 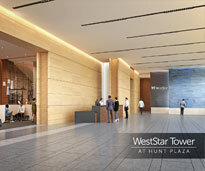 Learn more at www.huntcompanies.com. 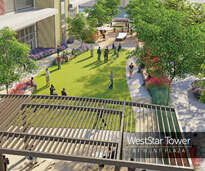 WestStar is a locally owned community bank with assets of more than $1.7 billion. Servicing the El Paso, Las Cruces and northern Mexico area (collectively known as the Borderplex region), it provides businesses and retail consumers local access to a broad array of banking, wealth management, insurance and title services. 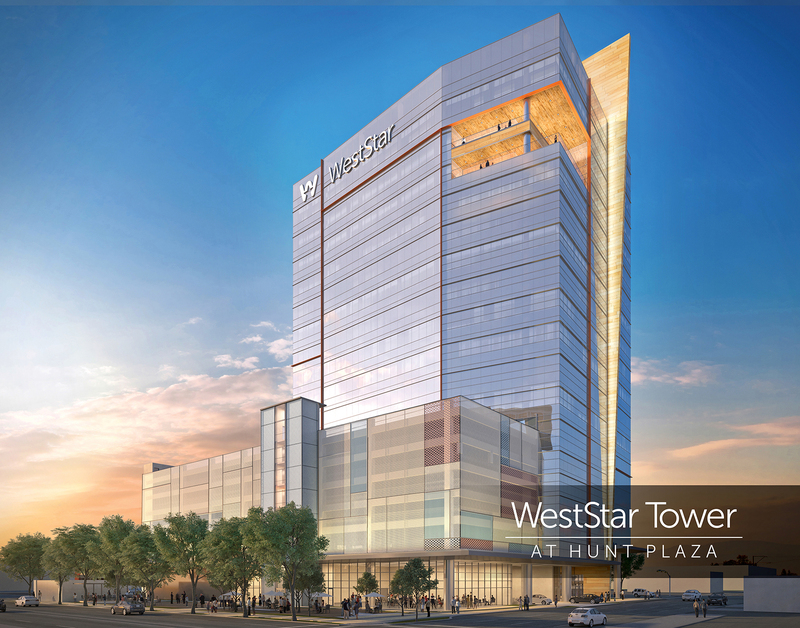 Additionally, WestStar team members serve on over 100 boards and committees of nonprofit and civic organizations and participate in a wide range of community betterment efforts and philanthropic causes. 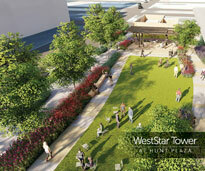 For more information, visit the WestStar website at www.weststarbank.com. 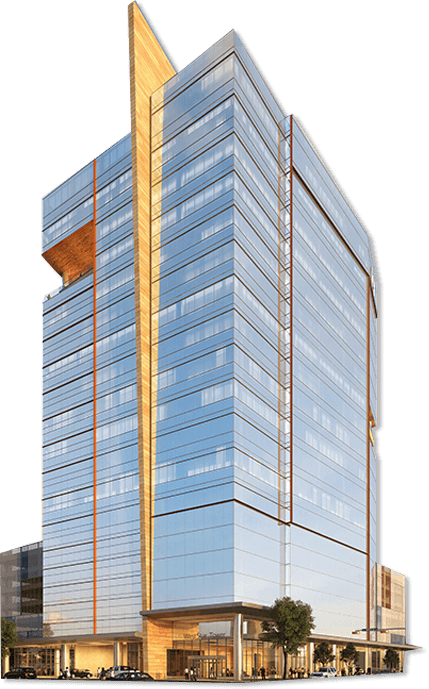 Duda|Paine Architects provides a full complement of design, interior design, architectural, planning and master planning services to a diverse array of international corporate, academic, health care and cultural arts clients. The firm’s extensive network of associate architects and expert consultants provides highly specialized and innovative design solutions. To date, Duda|Paine Architects has received over 50 design, civic and industry awards, been featured in national and international publications and exhibitions. With over six million square feet of completed projects in the United States and internationally, eighty-five percent of the firm’s current work comes from repeat clients – a testament to Duda|Paine’s process of engagement and focus on design innovation and client satisfaction. For additional information visit www.dudapaine.com. 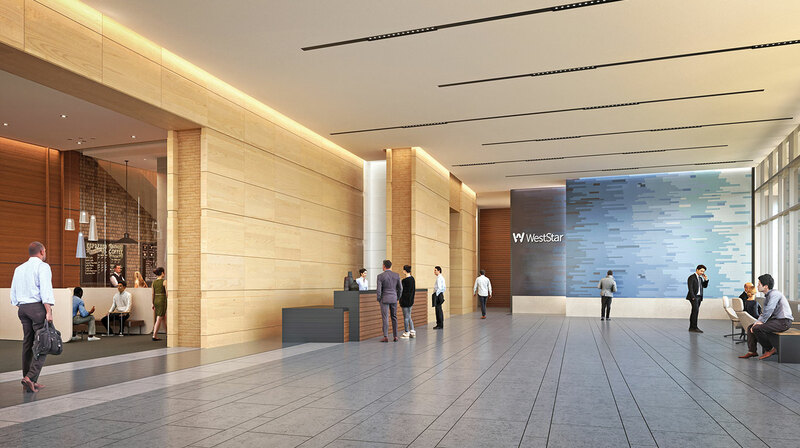 Gensler is a global interior design firm grounded in the belief that great design optimizes business performance and human potential. Our 4,700 practitioners networked across 46 offices use global perspective and local presence to innovate at every scale. Whether we are refreshing a retailer’s brand, planning a new urban district or designing a super tall building, we strive to make the everyday places people occupy more inspiring, more resilient and more impactful. 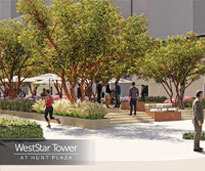 For more information, go to www.gensler.com. 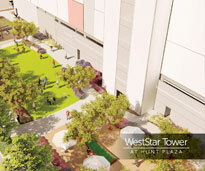 Moss focuses on construction management at-risk, design-build and public-private partnerships. The company’s diverse portfolio encompasses a wide range of sectors, including luxury high-rise residential, landmark mixed-use developments, hospitality, primary and higher education, justice and solar energy. OJB Landscape Architecture focuses on creating landscapes that transform perspectives and evoke emotional responses, creating unique and unforgettable sensory experiences. With 29 years of award-winning work for a diverse range of clients, the firm imaginatively unifies the relationship between landscape and architecture, ensuring distinctive compositions that satisfy the demands of both form and function. 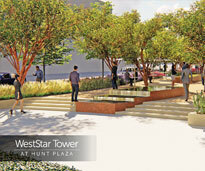 OJB has received more than 90 design awards, including the ASLA Firm Award and two ULI Urban Open Space Awards. 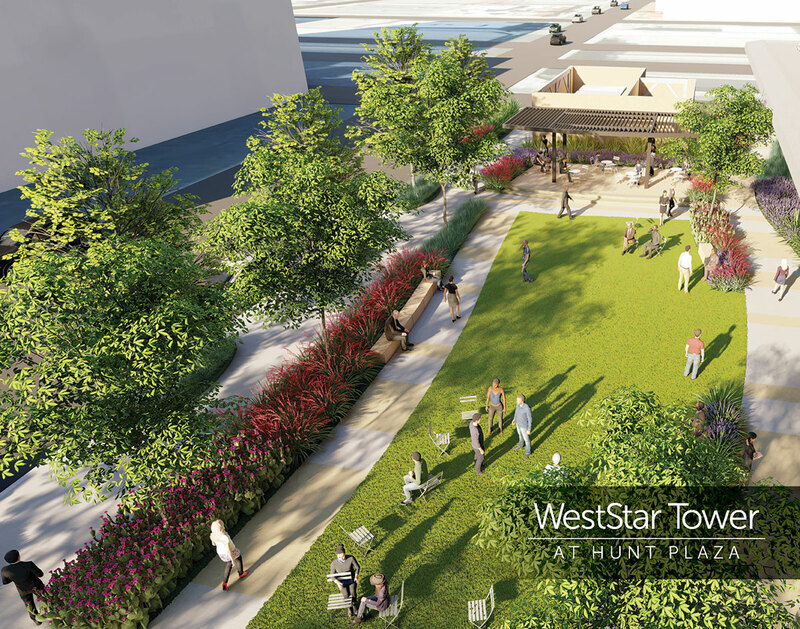 Notable projects include Klyde Warren Park in Dallas, Levy Park and the ConocoPhillips World Headquarters in Houston, Myriad Gardens and Devon Energy Headquarters in Oklahoma City, and Sunnylands Center and Gardens in Rancho Mirage, CA. Learn more at www.ojb.com.